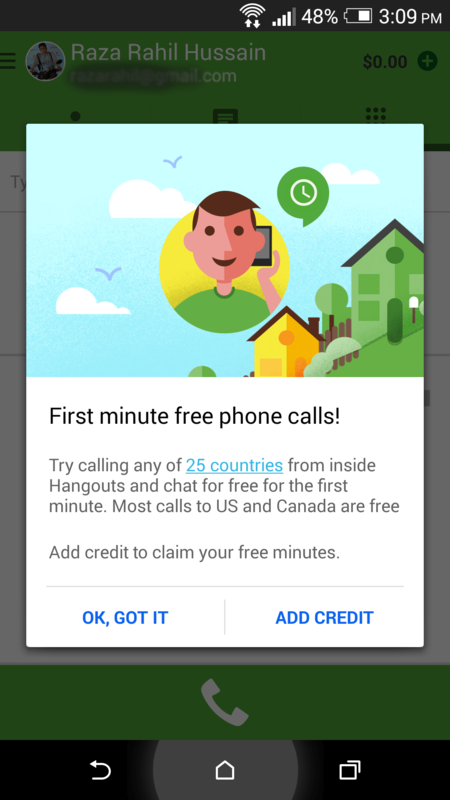 Google India has finally launched the International Voice calls feature from Hangouts in India. 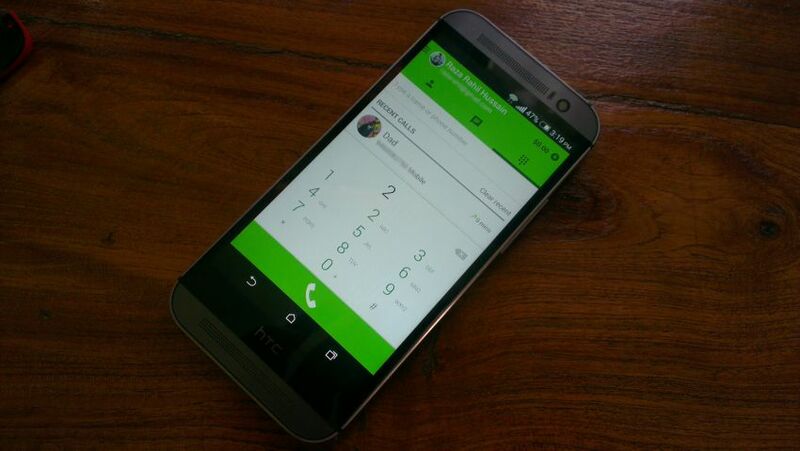 Now Indian users can make voice calls to any phone number using Hangouts. Hangouts to Hangouts call was already available in India and now with the Help of Hangouts dialer you can call the phone number too from your phone on data connection. Let me remind you that It’s free to call number in the US and Canada and for the other countries you’ve to pay a very low amount of money. Once the credit added, the first minute of any calls you make will also become free. Due to Indian Regulation, You can not call Indian numbers within India. This is great and much needed features for Indian users as now they can talk to their family/friends in low cost. Here ISD rates are very costly and this Hangouts looks killer alternative. To turn on Voice Calls, you’ve to download the Hangout dialer from Play store. Download from the below widget.